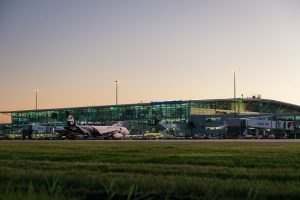 Brisbane Airport (BNE) has ranked in the top 10 airports in the world within its category in this year’s OAG Punctuality League report. The Punctuality League is based on 58 million flight records using full-year data from 2018 to create a ranking of the best on-time performance (OTP) for the world’s largest airports and airlines. BNE ranked eighth in the Large Airports category (10-20 million departing seats per annum), with an OTP of 82.58 per cent. 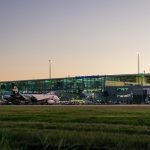 Gert-Jan de Graaff, Brisbane Airport Corporation Chief Executive Officer, said Brisbane’s excellent OTP result is testament to years of strong collaboration between the Corporation, airline partners and Airservices Australia. “OTP is a very important measure of multiple systems and schedules working efficiently, despite being significantly influenced by factors beyond our control such as weather and complexities within the broader national and international network. “We cannot achieve the result we have without the extensive work, research, technology and innovation being done in this area by so many of our partners across Australia and the world.